CBD Origin Review: VBT Scores a 5/5! The folks over at CBD Origin just reviewed our pain cream and gave it a glowing 5/5! We're thrilled that they gave us such high marks and more importantly, that our cream gave them relief from their pain. Mission accomplished! Visually, the product is a masterpiece. Now let’s take a look at what’s inside. 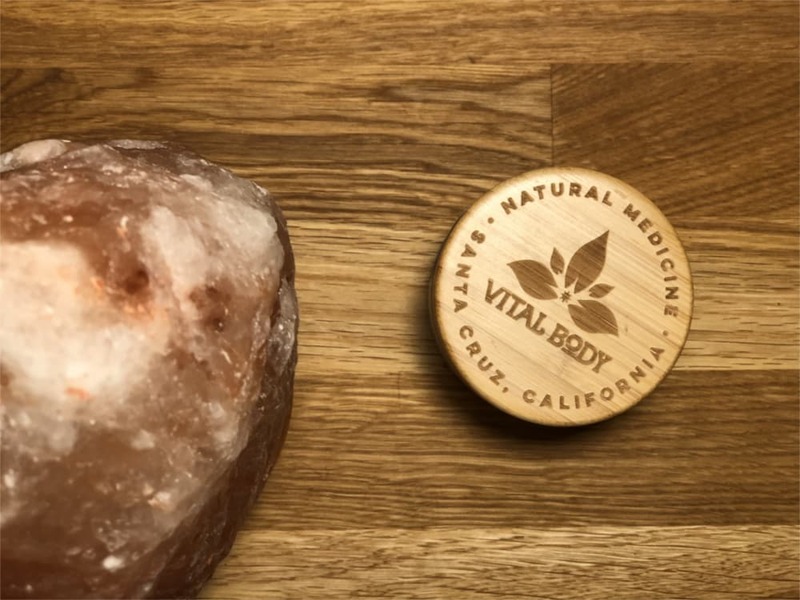 In addition to 200 milligrams of premium CBD per jar, Vital Body Therapeutics Pain Cream formula contains high-quality ingredients such as arnica, lavender, comfrey, ginger root, and more (full ingredients list in sidebar); each hand chosen for quality and to deliver maximum results. 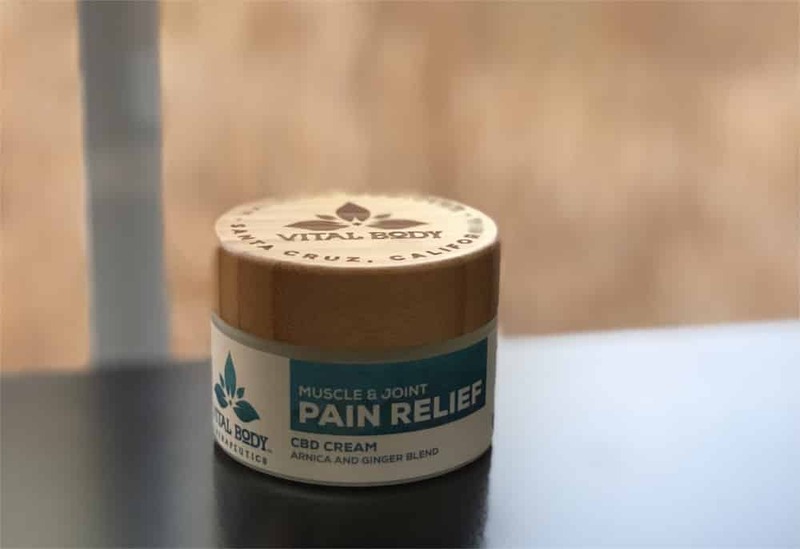 After thoroughly reviewing Vital Body Therapeutics’ Muscle & Joint Pain Relief CBD Cream, we are absolutely in love with this product. From the packaging and quality ingredients, to the effectiveness and impressive company background, Vital Body Therapeutics earns 5-stars all around. If we had any complaints, it would be that we ran out!